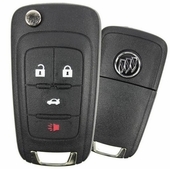 Save Up to 75% off dealer prices on Buick LaCrosse key fob remote replacement controls! We offer a 90 day money back guarantee. 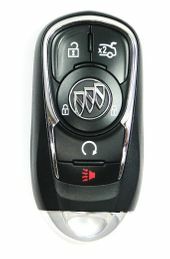 Buick LaCrosse Keyless Entry Remotes are a very practical feature. 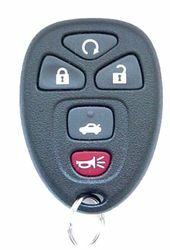 Remote control transmitter can lock / unlock your door locks, trunk and remote start the engine. 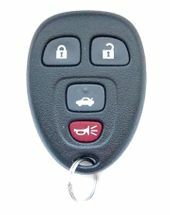 Advanced car remotes allow remote engine start with no keys. 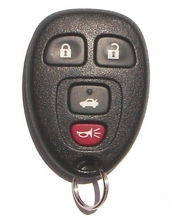 Key fobs, transmitter controls are now safe and convenient feature. 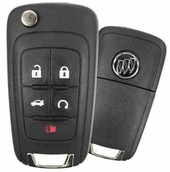 Purchase your Buick LaCrosse car remote start or standard remote from us and SAVE. Cheap comparing to a dealer.